For Ar’kansans to experience Arkansas naturally is a year round climate bonus. Average temperature is about 60, there about. Average high in the 70’s and low in the 50’s. Nice. Yes it does get into the 90’s in the summer months (it is the south), so… escape to the mountains and the clear streams and cool shaded forests. Natives and tourists have been doing just this for centuries. I am always in awe of the natural beauty to be found in our US 50. Each time I research an area, whether a destination location or a less known off the beaten track discovery. There is beauty. With Arkansas-The Natural State, the beauty is wide and vast. Eureka Springs is a big tourist destination. 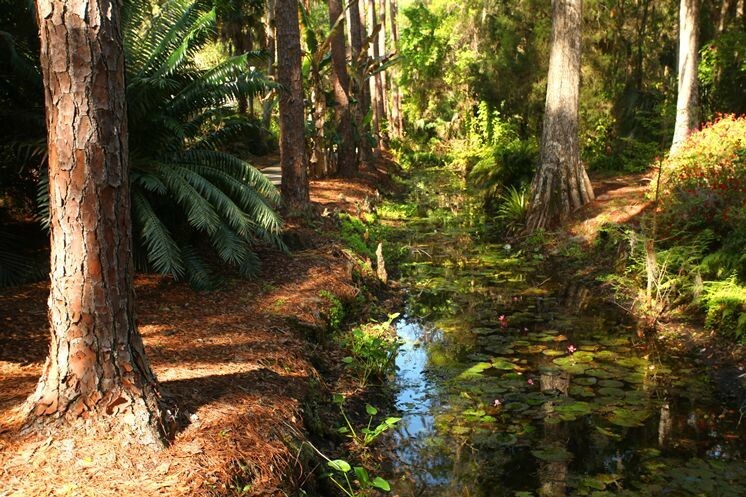 From early Native Americans to European settlers, the natural ‘healing’ spring waters were the draw. In the late 19th century the town flourished with the coming of the railroad. Today the natural stone buildings give the town a nostalgic face, very unique. That includes the locals too. People watching and listening in Eureka Springs is a show in itself. Local experts and characters give storytelling Underground Walking Tours. A great way to explore downtown. 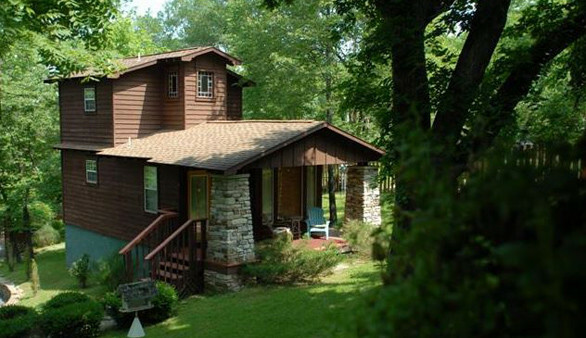 Bed and breakfasts are a very popular way to stay in Eureka Springs. Many of them dot the hillsides surrounding the town. From classic Victorian homes to luxury cabins. Great way to experience Arkansas naturally. Hot Springs was America’s first resort. From presidents to gangsters, they came and ‘took the waters’. Today you can indulge in ‘old school’ treatments and newer versions. Bathhouses and Spas line the shady magnolia Bathhouse Row in the downtown. The community takes its name from the Hot Springs of the Quachita Mountains. The tallest range between the Smokies and the Rockies. Bet you didn’t know that. Besides hiking and boating excursions, road trips are a great way to experience Arkansas naturally. 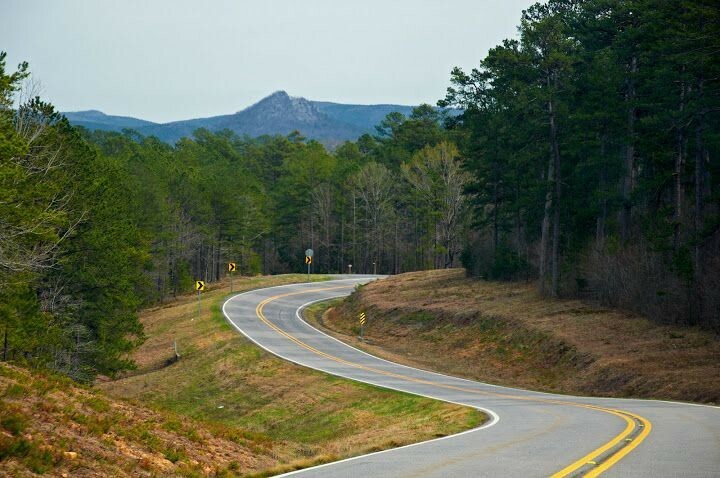 Scenic Arkansas Highway 7 travels through four of the state’s geographical regions. From Hot Springs take the highway and travel through rolling terrain and dense forests. Cooling lakes and clear stream valleys. As I am writing this blog the temperature is 85 in Hot Springs. Rest of the week, mid to upper 70’s. Perfect temps to experience Arkansas naturally. 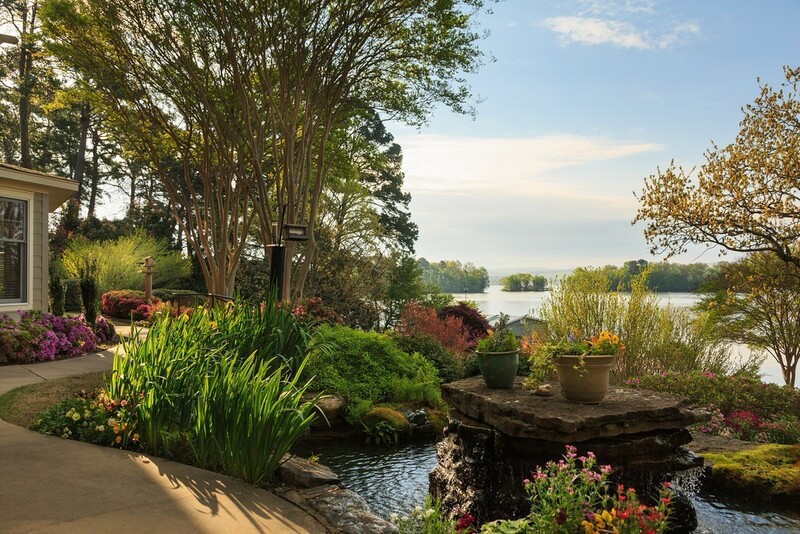 The B&B Team represents listings of the finest in Arkansas inns, bed & breakfasts, boutique hotels and motels currently for sale through our brokerage. There may be other Arkansas bed and breakfasts for sale that we are aware of, but do not have listed. Naturally, we can help. Give us a call. This entry was posted on Wednesday, October 19th, 2016 at 8:40 pm	and is filed under Innkeeping Business. You can follow any responses to this entry through the RSS 2.0 feed. Both comments and pings are currently closed.